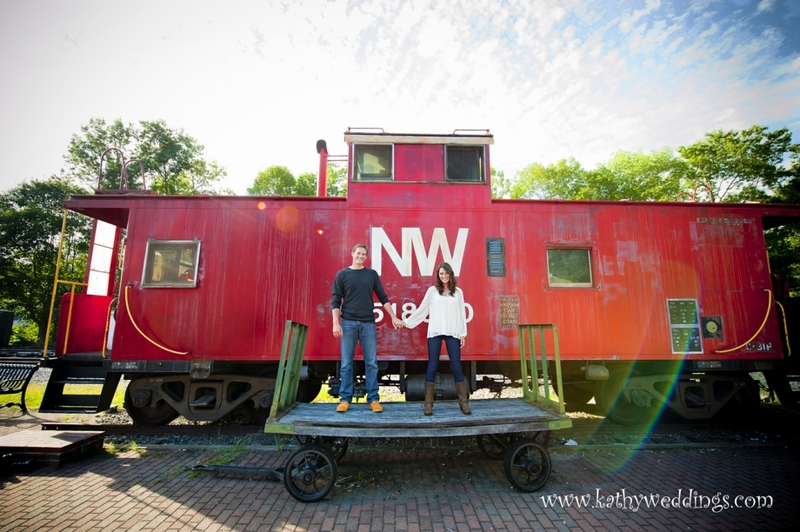 Kayla + Ryan met me down in Old Town Clifton, VA on a July evening to do their engagement session. I hadn’t been down there for a few years – and I fell in love with this funky little area all over again. There isn’t much there – just a few shops and restaurants and lots of charm. Everywhere I turned we found great spots. 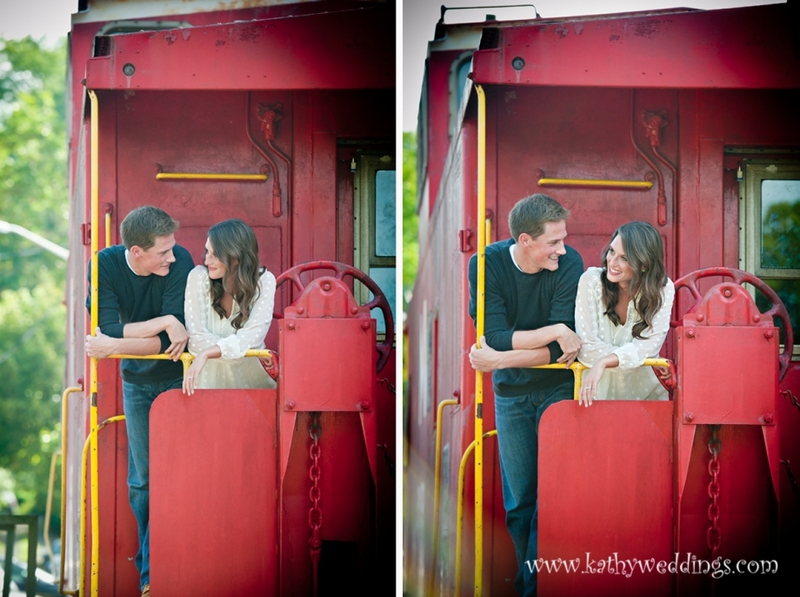 I can’t wait to shoot their amazing wedding next June at Congressional Country Club. Here are more than a few of my favorite shots!